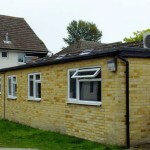 Burnriggs care home provides accommodation for seven young adults with both physical and developmental difficulties. 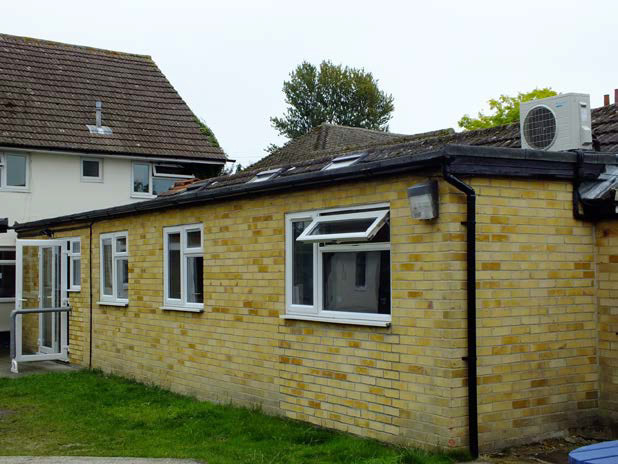 Mac Marney has installed both new and R22 replacement air conditioning equipment to provide comfort cooling for the residents in the sensory room and other areas. The homes air conditioning systems are also maintained and serviced by our engineers ensuring that the occupants and staff are not affected by our works.